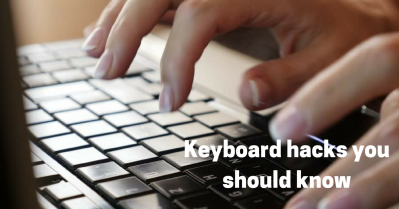 Keyboard hacks that you should know. When most of your time goes working on the desktop or laptop and using mouse or touchpad becomes erroneous that’s when a comfortable keyboard is needed. Keyboards are easy to handle if you know all the cheats rather than dragging the mouse all over the desktop to complete one action. 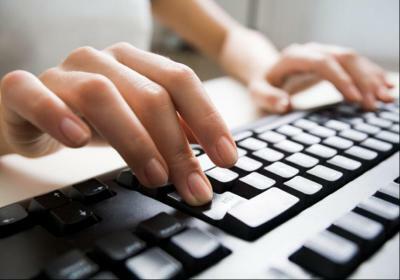 If you spend most of your time with your desktop or laptop you know the pain of using those standard desktop keyboards which are uncomfortable and cause pain in your hands. Being writers and programmers we just can’t avoid the keyboard. You might have heard about the Carpal tunnel syndrome which happens due to improper usage of the keyboard in which the median nerve of your wrist gets compressed and causes pain and numbness in your fingers and hands.